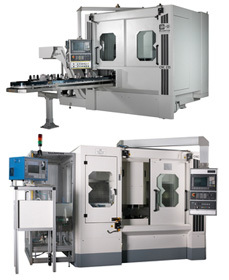 Automation solutions and modular system. 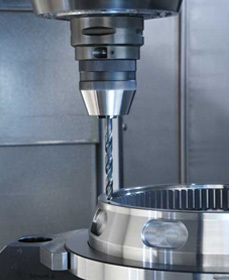 Automating your milling process with automated load of workpieces, automated toolchangers and elevators. 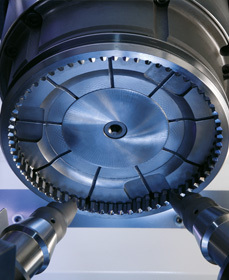 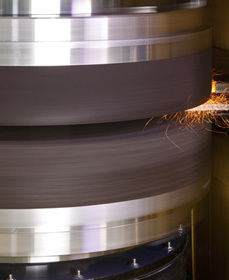 As an EDM pioneer, Sodick offers a wide range of linear EDM machines. 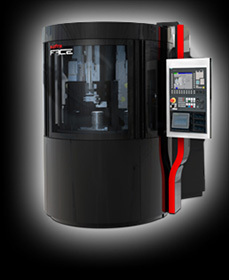 High Speed Milling machines and EBM machines also feature in the Sodick product line up.